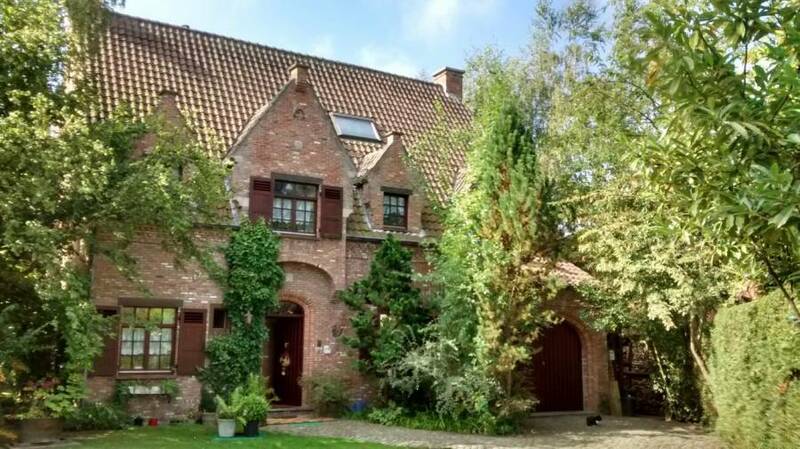 B&B 't NIEUW LIJSTERNEST, New Trushnest is a typical Bruges style cosy villa in a very quiet environment, 8 km east of Bussels Centre, 6 km from the Airport, 2 km from Ring-O of Brussels. Bus connection Brussels metro Line 1B Stockel. 2 comfortable guest-rooms with well equipped kitchenette. Breakfast is served but not compulsory. 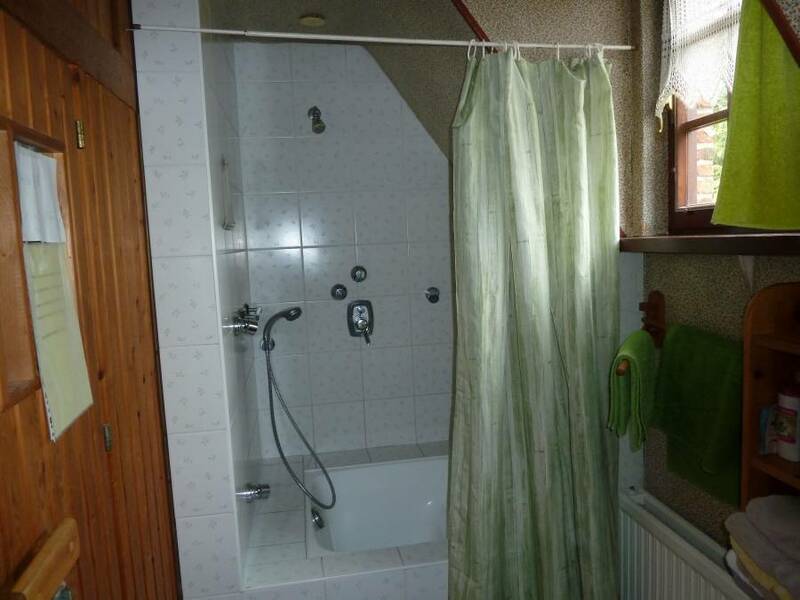 Shower-room and toilet for guests. Sheets and towels are included. 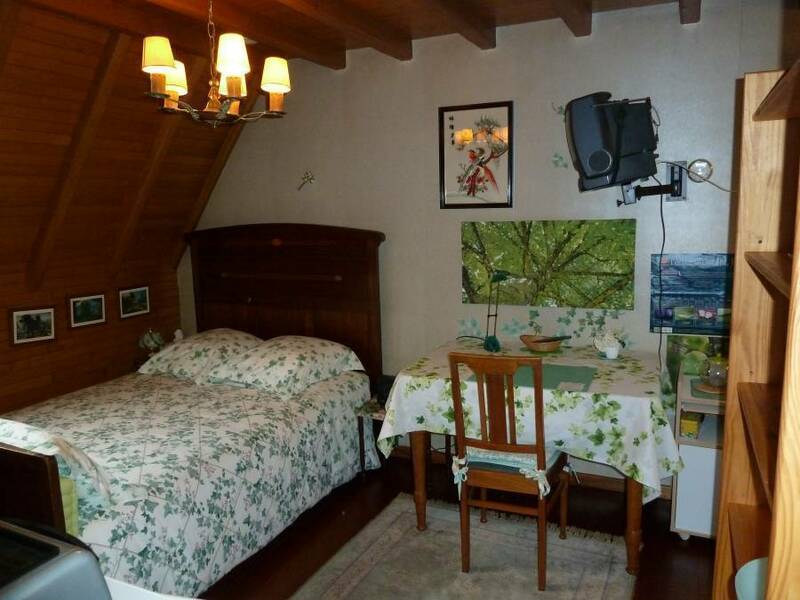 Situated near a forest and a shopping center. there are 2 bikes available. Very quiet villa in residential area. Flämish Brabant with castles and gardens. 2 km from Tervuren with his Central Africa Museum.